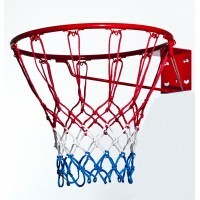 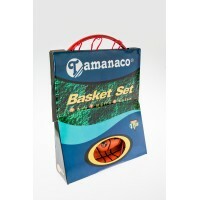 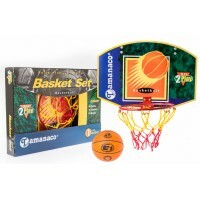 Tamanaco Laminated Basketball #7Model: B7000Features:Cushion Core Technology brings an extraord..
Basketball Contender Model: B301-07Features:Indoor/Outdoor. 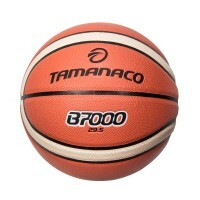 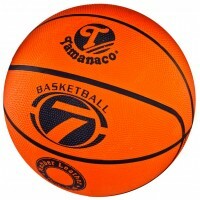 29.5" Size #7.Performance composite cove..
Tamanaco Basketball:Model: BR7Features:Size#7 Rubber cover..
Basketball ContenderModel: B285W-05Features:Indoor/Outdoor. 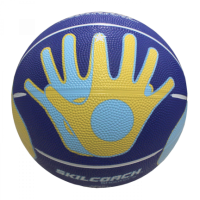 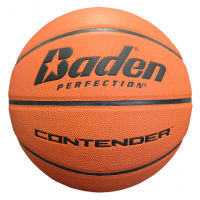 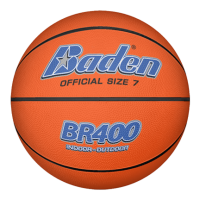 28.5" Size #6.Performance composite cove..
Baden Basketball Skilcoach Shooter's BallModel: BHND5-02Features: Indoor/Outdoor.27.5..
Basketball Indoor/Outdoor Rubber Model: BR400-01CFeatures:Official Size #7.Precision wound.Wide..